Distortion and lengthy, otherworldly jams comprise this latest episode. 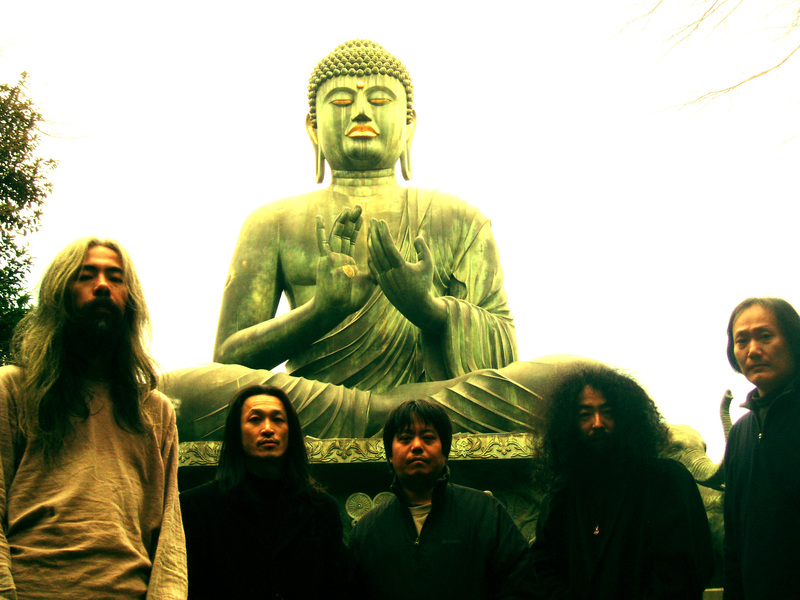 Featured tracks include some heavy rock n’ roll from Loop, pulsating energy from the mysterious avant-garde Japanese band Les Rallizes Dénudés, drugged out, distorted blues from Spacemen 3, hypnotic sounds from Acid Mothers Temple, and many more. Tune in below.